House Minority Leader Tim Armstead reveals his party's platform for the 2014 legislative session surrounded by his fellow delegates. Specifically, Armstead said his party will introduce legislation to cut the tax businesses pay on their equipment and inventory. 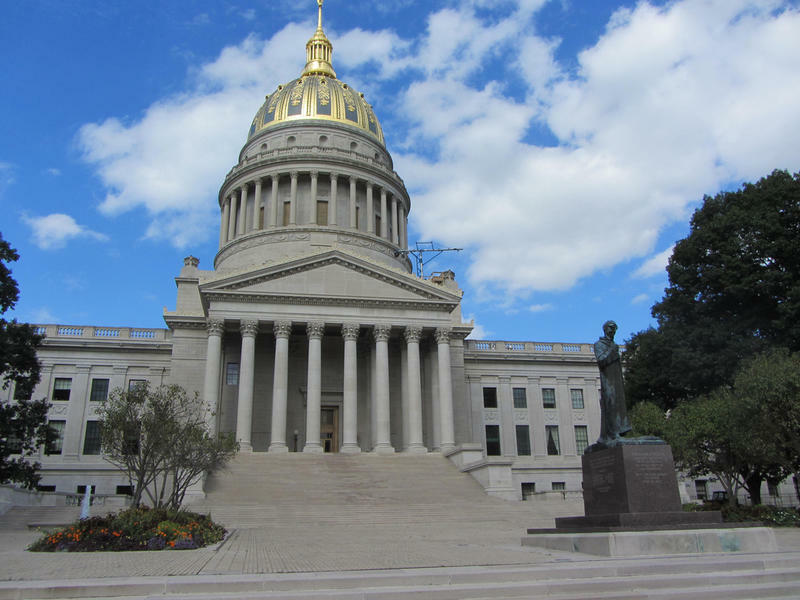 He added that tax is putting West Virginia at a disadvantage when it comes to attracting new industry. Another economic initiative the party plans to take up is creating jobs impact statements to accompany some pieces of introduced legislation. “So many times in this body, we enact legislation and then we find out a year or two down the road it had an unintended consequence. It put people out of work. 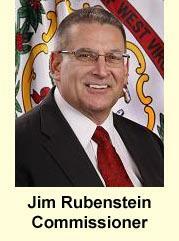 It made it harder for people to get jobs in West Virginia,” Armstead said. “We don’t want that to happen. When it comes to education, Armstead said his party plans to do more to return control to the local level and give parents more options when it comes to making education choices for their children. Armstead added the party will continue to oppose Obamacare and try to find solutions for the state under the Affordable Care Act, fight the federal government on restrictions to both the coal and natural gas industries, and support efforts to investigate the regulations of abortions in West Virginia.